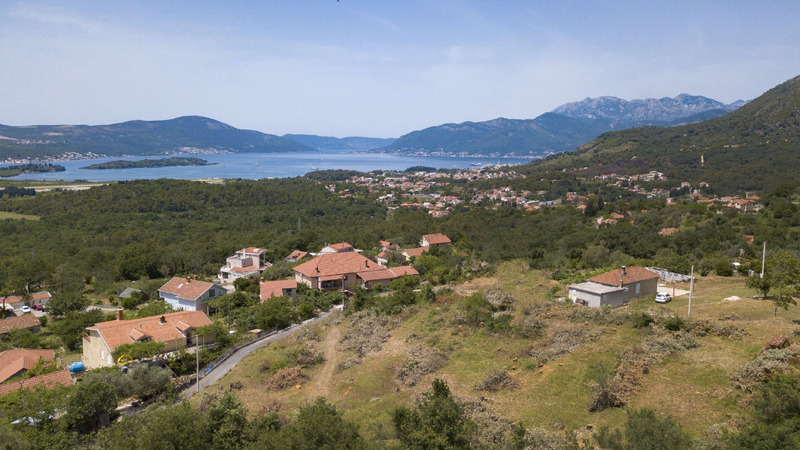 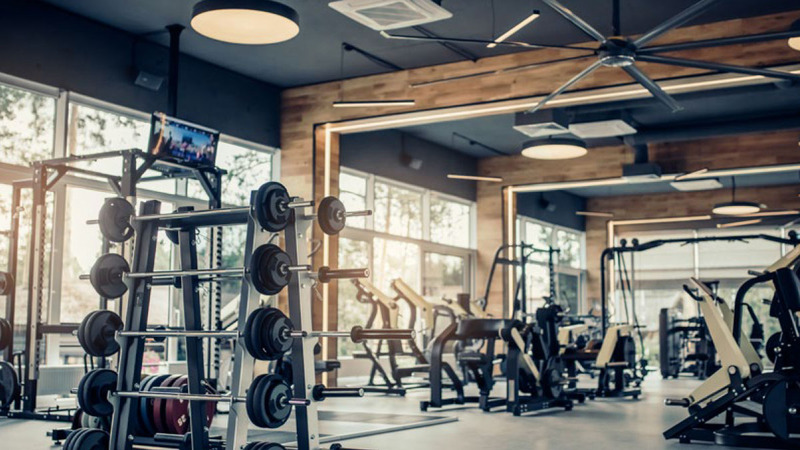 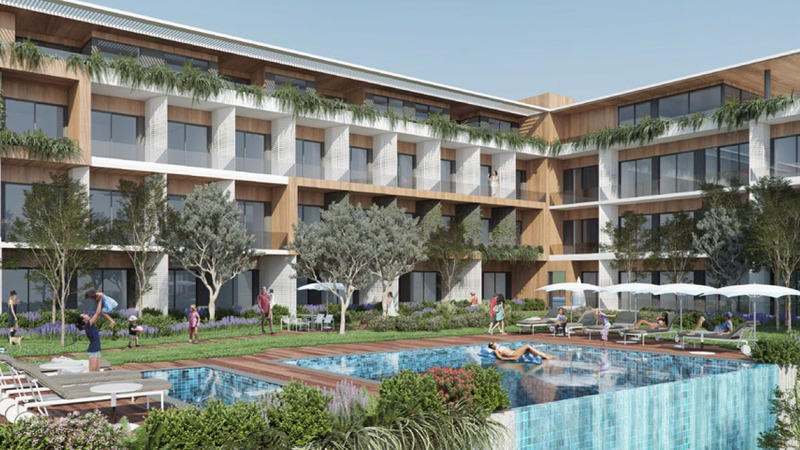 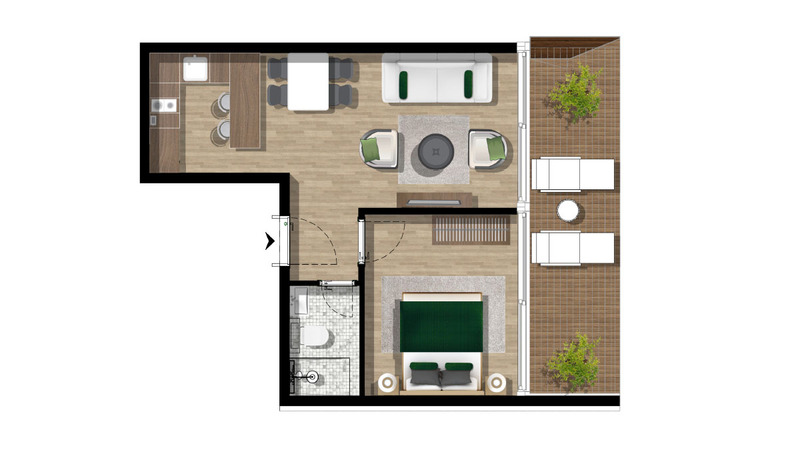 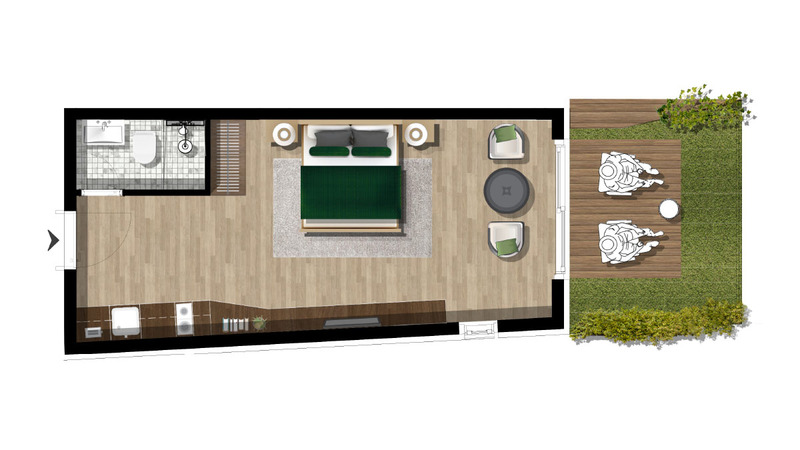 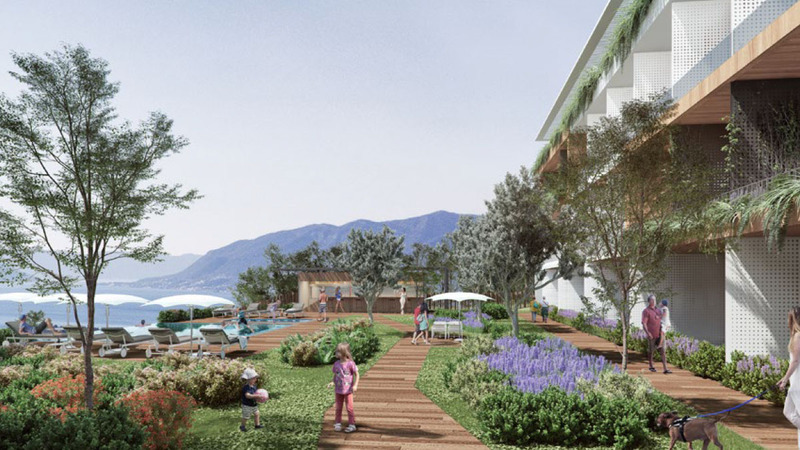 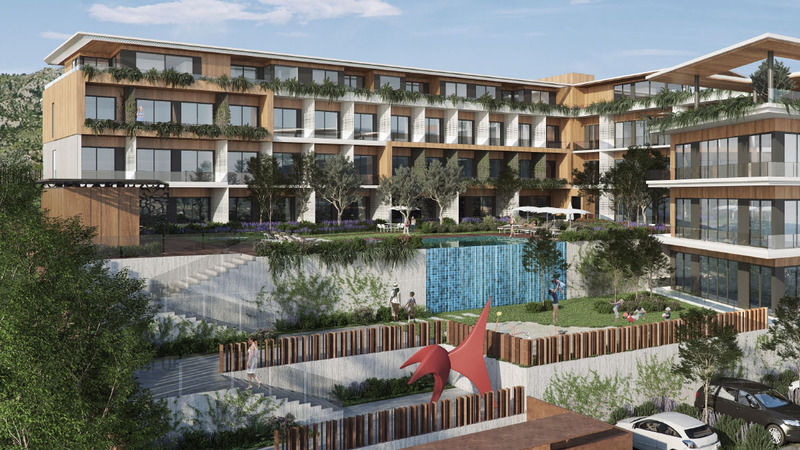 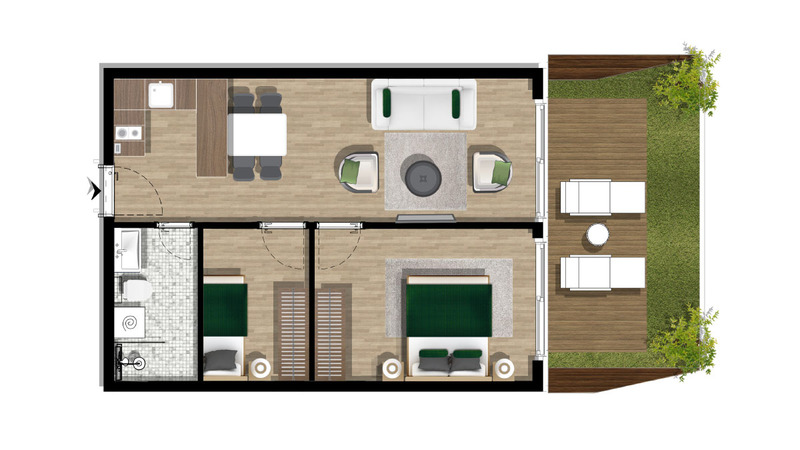 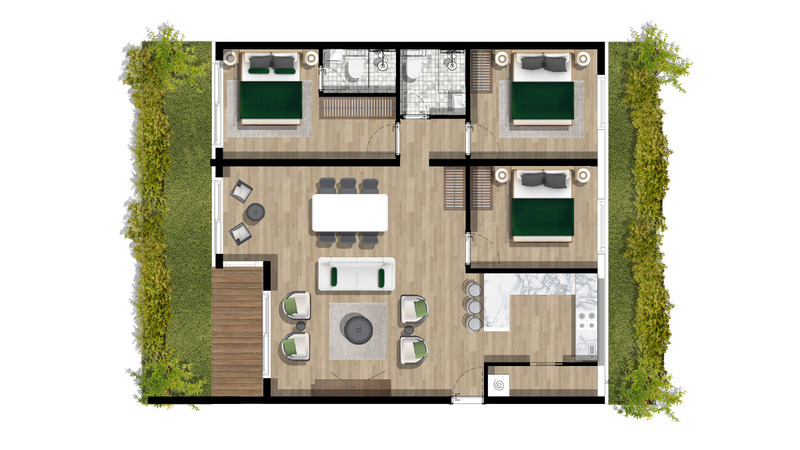 A Residential Complex that stands out among other projects in the Tivat – Kotor region with its unique social facilities and customized management model for our exclusive investors. 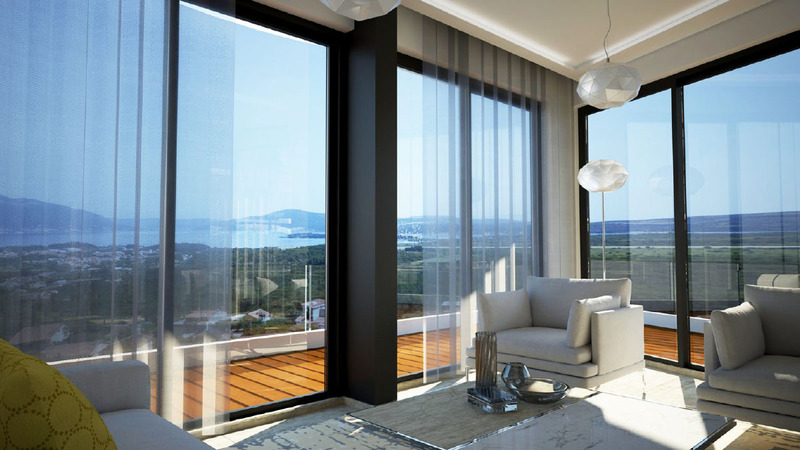 The spectacular Adriatic Sea can be viewed from every floor of the project including a full view of an infinity pool. 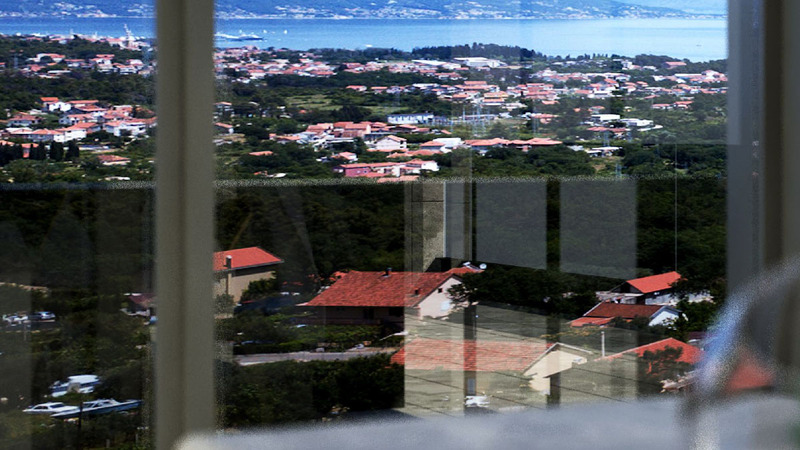 The Residence is surrounded by amazing nature with the forest of cedar, olive and various trees. 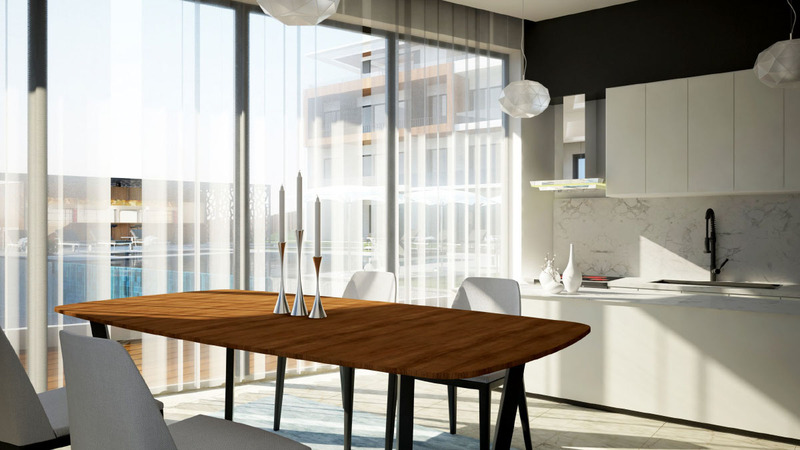 Consisting of 92 contemporary studio, one and two bedroom apartments, the project also offers a limited number of exclusive three bedroom penthouses. 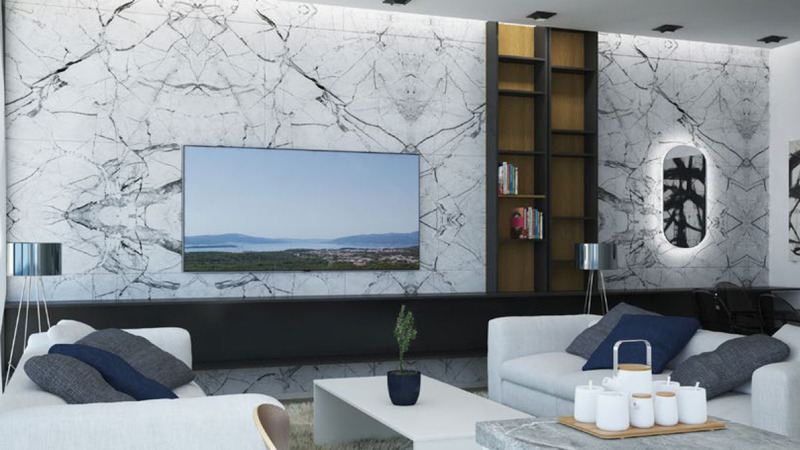 The Developer considered every single detail to be able to create a sophisticated, modern, and unique functionality in the project. 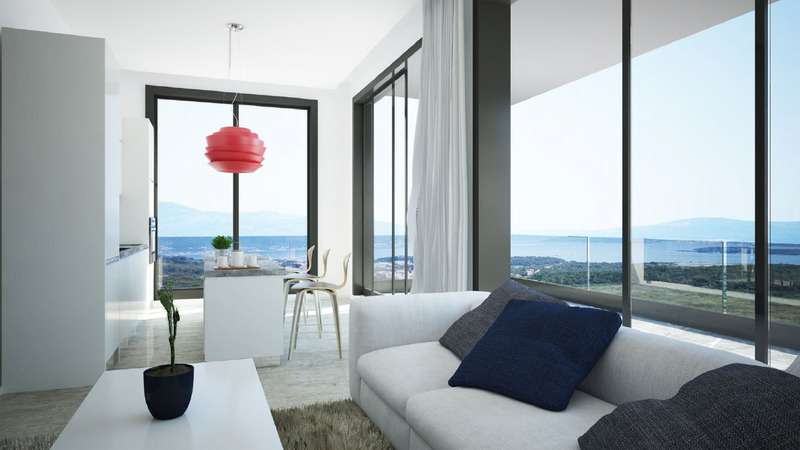 All the units are designed with extraordinary attention to quality and detail.